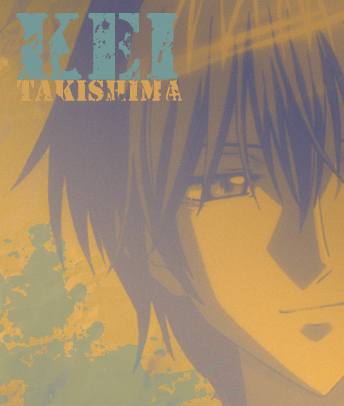 Takishima Kei. . Wallpaper and background images in the Special A club. link I LOVE YOU KEI!!!!!!!!!!!!!!!!!! !